I am so ecstatic to see this submitted to my site. Although, I don’t know if I can consider Simon de Jano an up-and-coming because he is on Ultra’s label as well as been featured on Tiesto’s club life. I don’t even know if he actually submitted the track or if it was just a fan. Either way, I am happy to share this with you all. The track is titled ‘The Way It Is’ and it is a tribute to Bruce Hornsby & The Range. 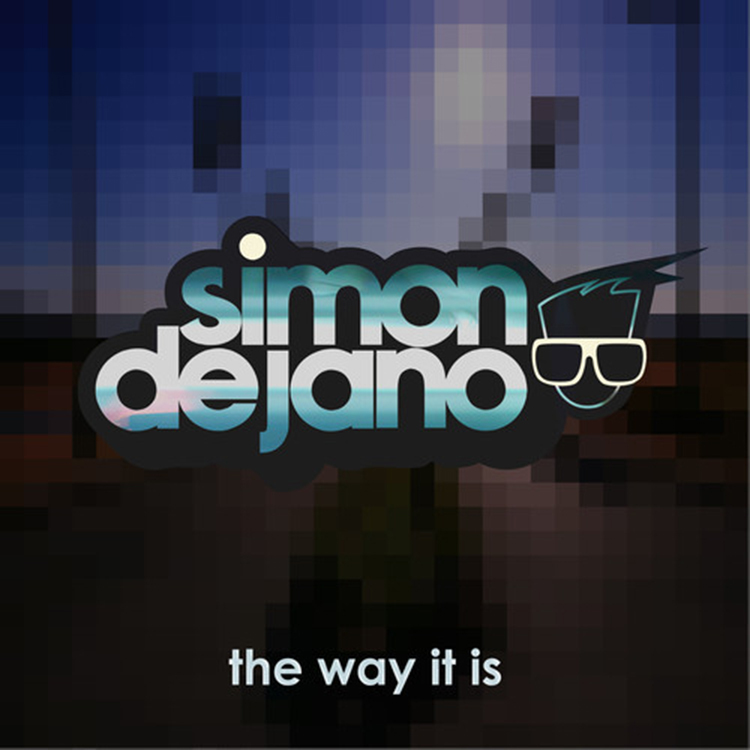 Simon de Jano used this as his way back to his signature progressive-dream style. Let me tell you something, this track is hot. You may recognize the original track as he samples it and combines it with the progressive house. The vocals are so beautifully included. I love this track and Simon did a phenomenal job incorporating the original track while giving his twist on it. Check out this track right now and download it because it is free since he hit 20,000 Facebook fans! I love it! CHECK IT OUT NOW! Check out more of Simon de Jano on Facebook, Soundcloud, and Twitter.